I’ll be off to New Orleans this week and then Chicago after that for my fairly regular attempt to attend two overlapping conferences. I am not complaining, but it’s good to know how to follow along or catch up with the events on your own time during and after the fact. Last year I felt so much more comfortable knowing about the almost-like-being there resources created by the generous #notatiste organizers. 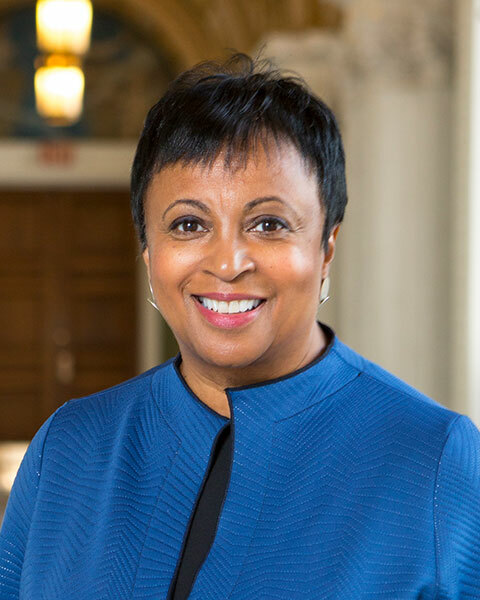 ALA Annual features such major speakers as Michelle Obama, Librarian of Congress Carla Hayden and National Archivist David Ferriero, Viola Davis, Doris Kearns Goodwin and so many more! If you want to focus on AASL events, here’s the official schedule. Events like OCLC’s Community Engagement of the Future, as well as their Research Update will be live-streamed. 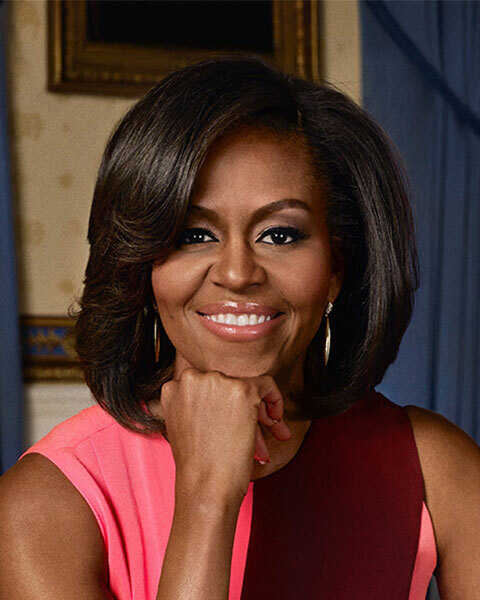 Carla Hayden will be moderating the conversation with Michelle Obama about her upcoming memoir, Becoming, during the opening General Session on Friday at 4:00PM. 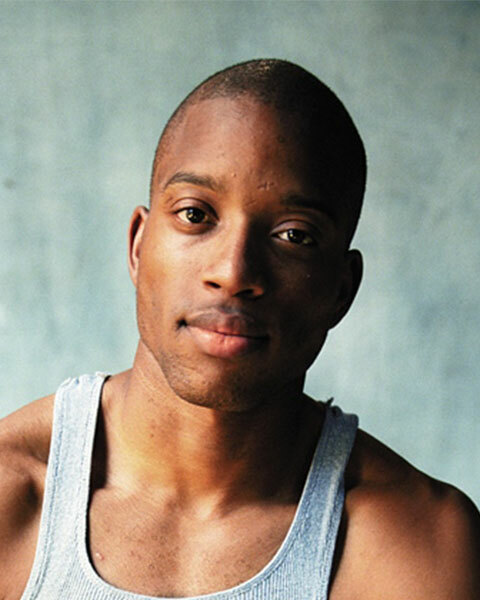 The conversation will be preceded by a welcome performance from Grammy-nominated Troy “Trombone Shorty” Andrews. On Saturday morning, I am looking forward to the AASL Awards Ceremony and President’s Program, featuring Dr. Jervette Ward, speaking on diversity, as well as the Best Apps and Best Websites reveals. Come and hear from the AASL Best Websites for Teaching & Learning Committee as they highlight and explore the newly named 2018 Best Websites. Take time to get to know some the sites, investigate new online technology, and hear from the website’s designers. These recognized sites fall into category areas such as digital storytelling, media sharing, manage and organize, as well as social media and communication. Make sure to attend this popular hands-on technology event to learn more and explore the latest winning websites in the fields of librarianship, education, and instruction! Right after that, I’ll be presenting with AASL’s Best Apps for Teaching and Learning Committee. Take a whirlwind tour of the 2018 AASL Best Apps for Teaching and Learning as members of the Best Apps Committee introduce each app and highlight key features. Committee members will also share ideas for using some of the apps in an educational context. I’ll promise to share more about this favorites from both committees after our big reveals. And then, right after that, I’ll hurry down the hall again to share on the panel, Fake News or Free Speech: Is there a right to be misinformed? moderated by James LaRue and sponsored by the Freedom to Read Foundation. On Sunday, I am looking forward to LITA’s annual Top Technology Trends panel at 1:00 pm – 2:30 pm. You can follow this popular session using the hashtag #ALATTT. LITA’s premier program on changes and advances in technology. Top Technology Trends features our ongoing roundtable discussion about trends and advances in library technology by a panel of LITA technology experts and thought leaders. The panelists will describe changes and advances in technology that they see having an impact on the library world, and suggest what libraries might do to take advantage of these trends. More information about the program is available at the Top Tech Trends site. As more and more schools and districts tighten their budgetary belts and move away from traditional text books, teachers are turning toward Open Educational Resources to fill the void. Librarians play an enormous role in ensuring that Open Educational Resources are strategically and adequately adopted and managed. In this session, we will explore all the places that OER can take teaching and learning. Participants will learn how they can be building and district leaders in ensuring that resources are adopted that fit the district and building priorities . . . Thanks to the generosity of a very good friend, I am packing a cute dress for the Newbury/Caldecott/Wilder Banquet Sunday evening. I am not sure there will be one, but #notatala has been a thing in the past. I’ll keep you posted. At ISTE in Chicago . . . I am honored to be presenting a little This is Us talk at the annual Wednesday ISTE Librarians Network breakfast. I am also excited about the Tuesday Keynote with Andy Weir, Katie Martin and Michael Cohen. While I am sorry to be missing the Sunday events like Global Education Day, my session planner is filled with events about AR and VR, digital storytelling and creativity, presentation, intellectual property, professional development, social justice, and inclusion. 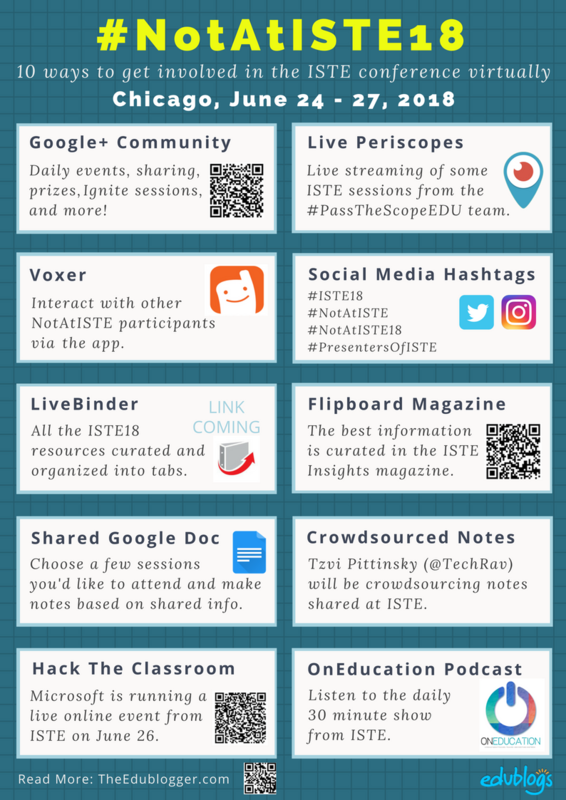 If you cannot make it to ISTE, no worries. Once again, a hardworking team, including Jennifer Wagner and Peggy George, has devoted itself to sharing #noatiste updates across a variety of social media platforms. One of these is certain to be a space you call home. And, I have a feeling there’ll be prizes. Note that these resources will help those of you are #areatISTE keep up and remember as well. A NotAtISTE 2018 LiveBinder will be curated by Peggie George, Barbara Tallent, and Susie Highley. You’ll also find details about crowdsourced Google Docs session and speaker notes.